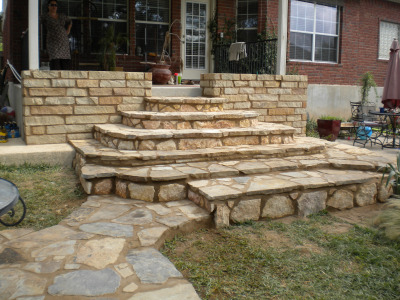 JB Concrete Services has provided professional concrete and masonry services to customers throughout Austin for more than 20 years. Family owned and operated, we are a five-star-rated company because of our attention to detail, excellent customer service and commitment to your satisfaction. 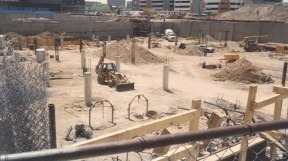 No matter the project, our owner remains on site from start to finish. 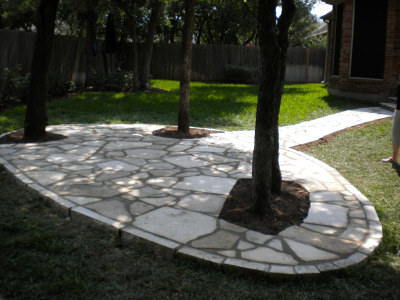 Contact JB Concrete Services today to receive a free estimate! 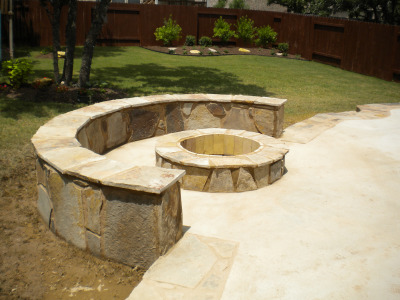 We serve residential and commercial customers throughout Austin and surrounding communities. Senior and military customers receive a 10 percent discount off of our services. 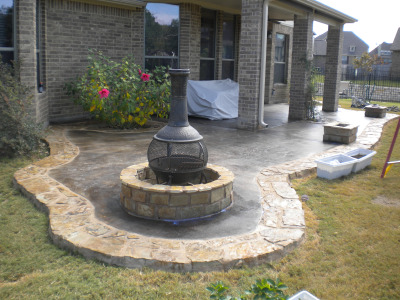 For more than 20 successful years, JB Concrete Services has provided professional concrete services to both residential and commercial customers throughout Austin. They did a nice job doing my patio but the during the pour concrete splattered on my NEW Hardy board siding. I told them it was new and new paint. When the owner called me back about the finished job he told me since it was new I still had some paint and to touch it up myself. Wow not good to say to a customer who just paid you and told you about my new siding. I’m sorry but this company has poor workmanship. I, the home owner, had to keep correcting them on mistakes they were making with the framing. 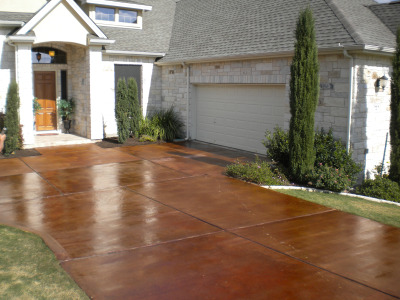 Then after the driveway was poured it was very noticeable they didn’t slope it correctly to the sidewalk. A hump was left so once you drive into driveway you have 2 slopes to go up, the one from the street and the other from the sidewalk. They tried to blame the 2nd hump on the city code but the city tells me that what they did is not code required. The walkway they ran to the front door from the driveway slopes to the house so rain water does not run away from the home. Within a month I already have 2 cracks, one that runs the full width of the driveway. The other runs the width of the walkway. 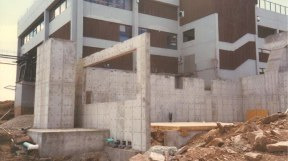 And were they put the rebar in the house foundation it is uplifting and taking out chunks of concrete. They have poor customer service as well. I have many phone calls and sent many emails about the problem s but it goes unanswered. 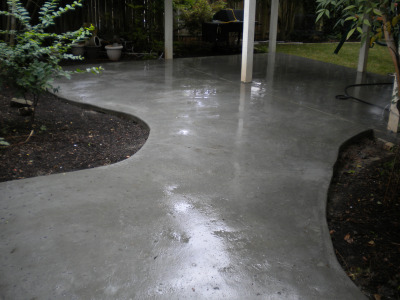 Very happy with the work preformed by JB Concrete. The owner Barry came out to evaluate and bid project. He wasn&apos;t the cheapest but I felt confident this was the best company for the job. 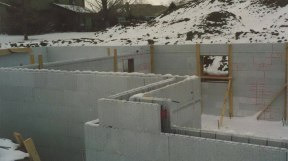 As promised he was on site from start to finish. My project went so well and the end product exceeded by expectations. Thank you Barry and JB Concrete Services. A little sloppy. They told me they would move existing sprinklers, they capped off two that I needed, moved one that was clearly no longer needed, as it would only water concrete after the job, and poured concrete over another one, requiring rework afterwards. After the job, they drove over a statuary pedistal in my yard, breaking the top, said they would replace it, and never returned. While the overall job looks ok, I&apos;m disappointed in their lack of attention to detail.